Simple to Setup – Attach directly to existing support. 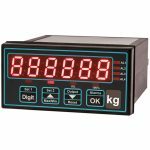 Reduces Measurement Errors – No side build-up or air pocket measuring issues. 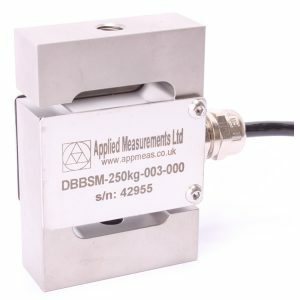 The BOSS-F bolt-on strain sensor/bolt-on load cell is designed to be attached directly to the existing support structure of a silo, hopper, bin or other vessel, enabling the contents to be weighed, negating the need for complicated works to retro-fit load cell assemblies underneath the legs or subframe. A bolt-on load cell / strain sensor measures changes in the stress levels of vessel supports, eliminating the problems associated with side buildup and air pockets. Bolt-on load cells are an extremely cost effective alternative to conventional ‘in-vessel’ level sensing technology. We offer a full on-site commissioning and calibration service to get your bolt-on measuring system up and running promptly after installation. Note: Due to the availability of on-site support our bolt-on load cells are only available for sale if the installation site is within the UK.